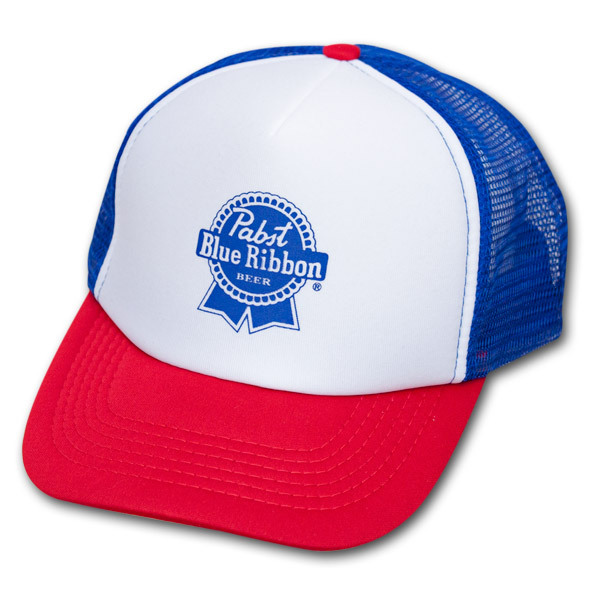 Show off your american pride and represent your favorite brew with this awesome Red, White and Blue Pabst Blue Ribbon (PBR) Trucker Hat. 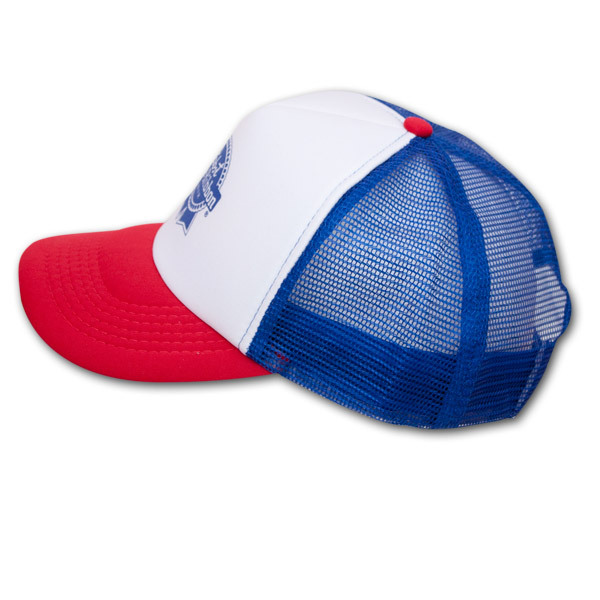 Features the official PBR logo on the front and America's colors. Good to order from the Netherlands. Not to mutch shippingcost and it take exactly 2 weeks from ordening to get it in my mailbox. 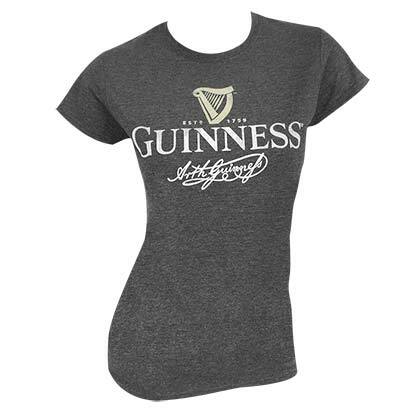 Gonna order a tanktop soon????????? Great fit! I love it! 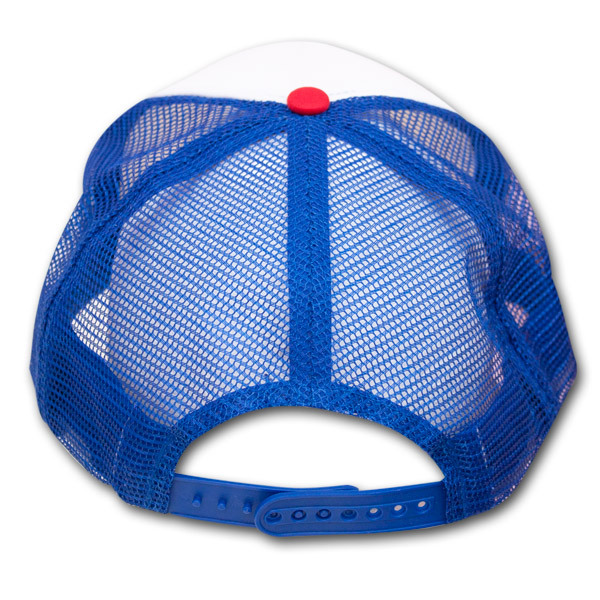 Bought this hat for spring break to wear on the beach and it was perfect. Reps a great beer and looks awesome.